The Samsung Galaxy Gear smart watch currently works with the Samsung Galaxy Note 3, we also know that some of the functions work with the Galaxy S4. We previously heard that the Galaxy S4 would be getting a software update to add in full support for the galaxy gear, and it looks like two more Samsung devices will also be supported. 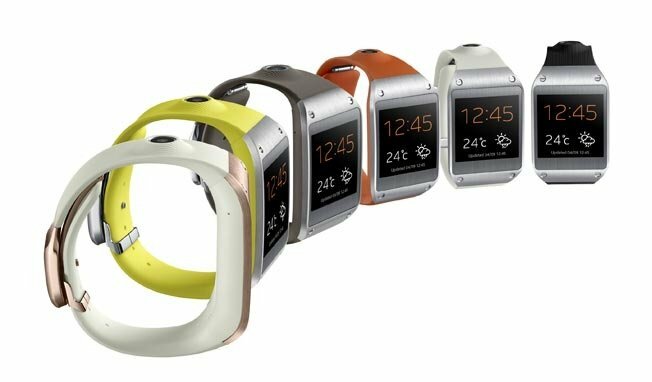 The older Samsung Galaxy Note 2 and Samsung Galaxy S3 will also get full support for the Samsung Galaxy Gear, as yet there are no details on when Samsung will support these two devices.